Every sound and every vibration has its own energy and own effect on the body and mind of living beings. The frequency of every sound works differently on the human body and now a recent study has proved that particular frequency music can heal many kinds of diseases and health-related issues. This article is dedicated to healing music and Solfeggio music that how 174 Hz Solfeggio Frequency music can help relieve pain. Solfeggio music is often used for relieving pain, enhancing meditation’s concentration, relieving stress, mind exercise and for yoga practice.That’s why it is being called healing music as well. Our nature has its own harmony and waves, which is roaming around the whole atmosphere. The human body is like an empty vessel and whenever it comes to get contact with these waves and energy, it has amazing effects on the body as well as mental status. Listening to a special kind of music on a special kind of frequency works as an anesthetic and a healer component which helps to generate the awakening mode and one can cure body pain easily and quickly. Solfeggio music is one of the effective ways to reduce pain and develop the huge sense of love and courage inside you. 174 Hz Solfeggio music directly works on the chakras. Different chakras have different quality and according to spirituality human body contains 7 chakras. One can’t be able to see these chakras directly but can be able to awake these chakras with deep Meditation and Pranayama. A person with enlightened chakras is called an enlightened person which is quite rare. 174 Hz Solfeggio frequency music is highly beneficial and effective for relieving pain. It appears as a natural anesthetic and helps to cure your sick aura around you. 174 Hz Solfeggio frequency music help to relieve back pain, foot pain, leg pain, lower back pain and migraine and stress. It works like a magic on your brain tissues and enhances the emotional power which encourages the sense of safety, love, and courage and helps to cure a person quickly and easily. Millions of people feel to be connected with the universe and an ultimate feeling like heaven. 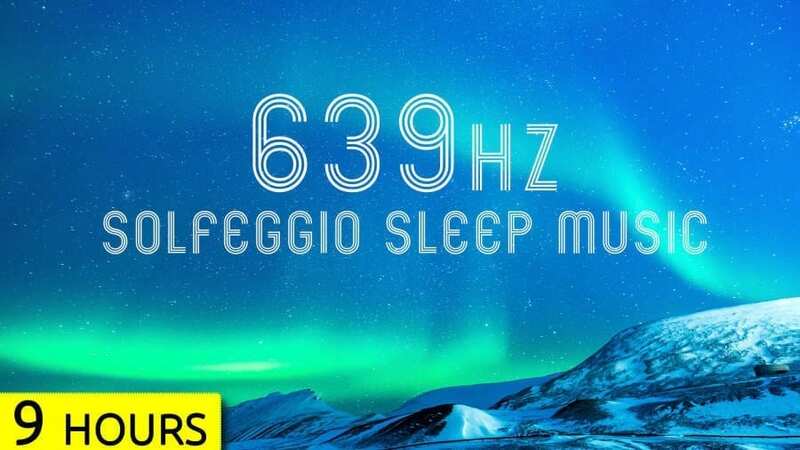 174 Hz solfeggio music is the finest source for better concentration level. 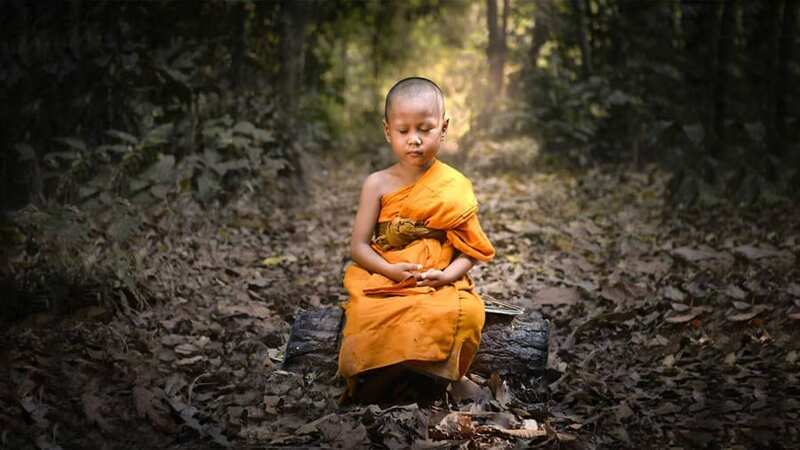 174 Hz frequency music contains different nodes and background tones which directly affects the chakras and develops the healing power and energy that makes you feel better. 174 Hz solfeggio frequency music is an excellent way to reduce emotional pain as well. The people who have lost someone or forgot to live happily can get the positive results with this music mode. You can find a number of videos and audios with sound clarity and different skills on the internet. And youtube is the finest source to get connected with the universal music touch. Many skepticals ignore the benefits and effects of solfeggio frequency music. But a recent study at Harvard University has been proved that the patients listening to the solfeggio frequency music were recovering fast and their mental status was far better than non-listener. 174Hz music especially helps in relieving pain as it works like a natural anesthesia and doctors were amazed to find an important fact during surgery that those patients who were listening to healing music during surgery needed less anesthetic dose and they felt less pain during and after surgery. Below Track features OM Mantra Chants at a very low 174 Hz frequency. OM – The Sound That Reverberates across the universe. The Sound which brings beauty to every cell of our body. AUM or OM , no matter how you write it, its the inner sound of cosmos. And we have combined it with powerful Solfeggio frequency which is known for its benefits in Pain Relief. There is absolutely no mention of Solfeggio frequency or 174 Hz in the cited Harvard study. I believe 174 Hz was not one of the original 6 Solfeggio frequencies. Three more were added to bring the total to 9. For me, 174 is one of my favorites. I was skeptical, but have found that 174 does reduce and sometimes completely eliminate my pain levels. If I’m having a particularly bad pain day, 174 helps relieve pain while I sleep so I can be comfortable and sleep well. Another favorite, 285 Hz . was not part of the original 6 as well.